Widely distributed across the southern and central U.S., the Blue Grosbeak is nonetheless uncommon and little studied, so there is much that remains to be learned about its ecology and behavior. 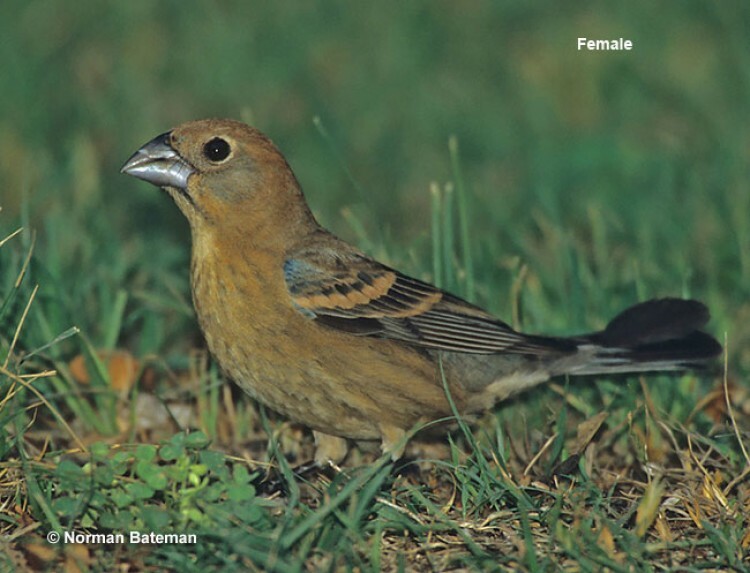 Blue Grosbeak nests are known to be heavily parasitized by Brown-headed Cowbirds, at least in some parts of its range. Blue Grosbeaks nesting in the U.S. winter in Mexico and Central America, and many of them migrate through the Caribbean to get there. 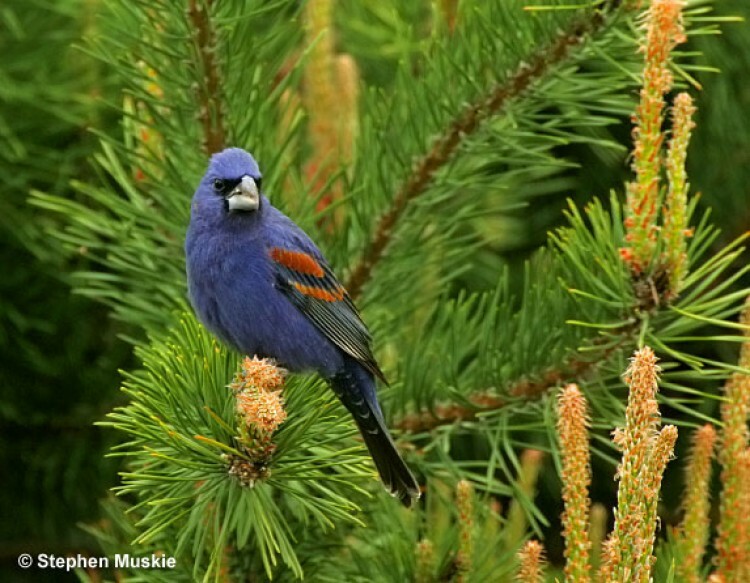 There are records of Blue Grosbeaks at bird feeders in winter in the northern U.S., though few of these birds probably survive until spring.